From there, Partners in Food Solutions (PFS) was born. 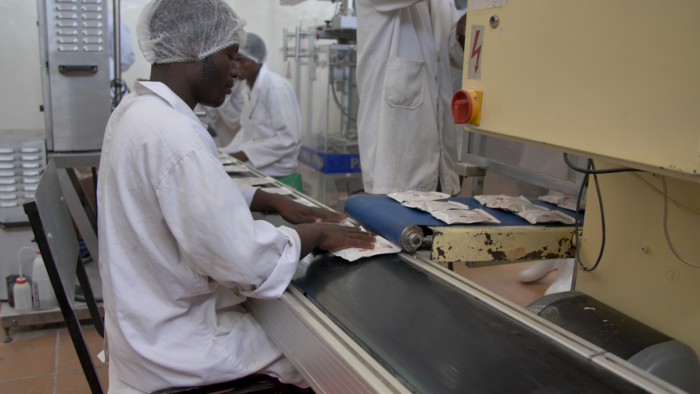 The success of PFS is rooted in the simple concept of connecting high-potential processors and millers across Africa with talented employees from some of the largest companies in the food industry, like General Mills. Employees volunteer their time, sharing their expertise with the African food companies to improve their businesses and the food they make. Learn about the history of PFS and a success story, in this video. The growth and subsequent impact of PFS has been rooted in relationships that led to an entire network of individuals, companies, governments, nonprofits and donors that now spans the globe. Today, PFS is an independent nonprofit organization. Its work is a consortium of six corporate partners with a shared goal of strengthening local food value chains for a sustainable African food industry. Collectively, these companies have nearly 700 years of food know-how and tens of thousands of employees whose expertise and wisdom can help advance the African food landscape. PFS also works with other notable organizations like TechnoServe, with funding from by USAID and the Bill & Melinda Gates Foundation, and impact investors such as Root Capital and Grassroots Business Fund to support African food processors and mills. The impact over a decade has been immense. Nearly 1,500 early-stage food companies received support and training to help improve food safety and quality and improve their businesses. 9 countries served: Côte d’Ivoire, Ethiopia, Ghana, Kenya, Malawi, Nigeria, Tanzania, Uganda and Zambia. 94,000 hours contributed by nearly 1,500 volunteers from six companies. So you see, this story is far from over. It’s only just begun. 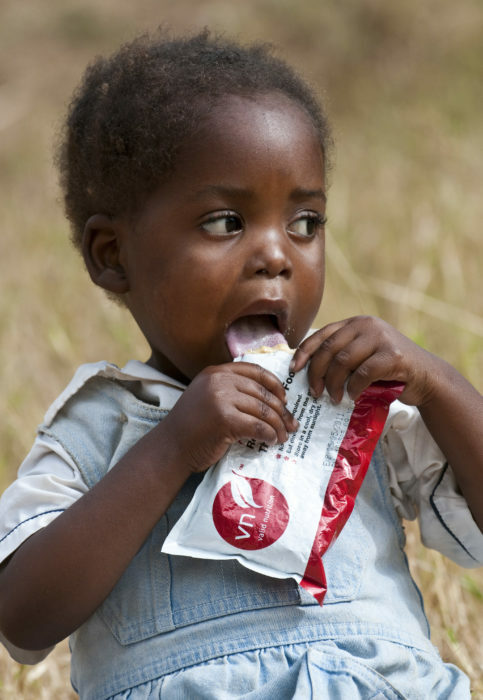 Learn how you can be a part of this important work on PartnersInFoodSolutions.com.